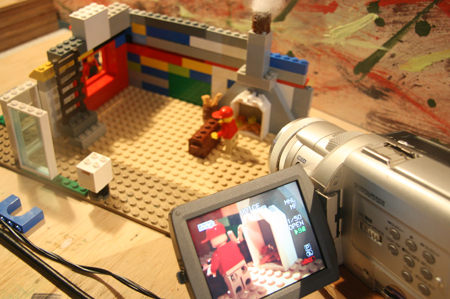 A Lego stop motion animation of the classic fable by La Fontaine. 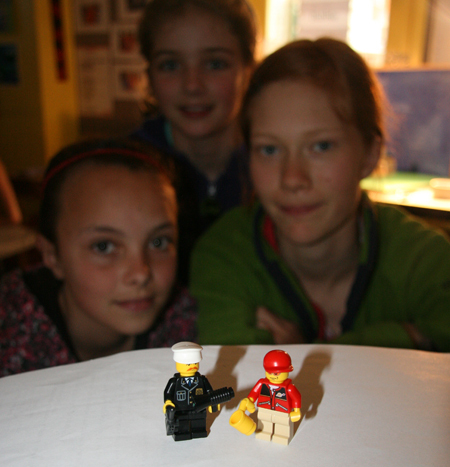 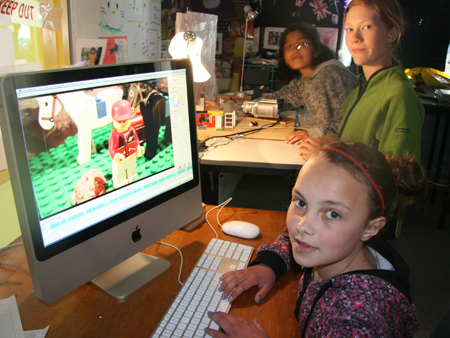 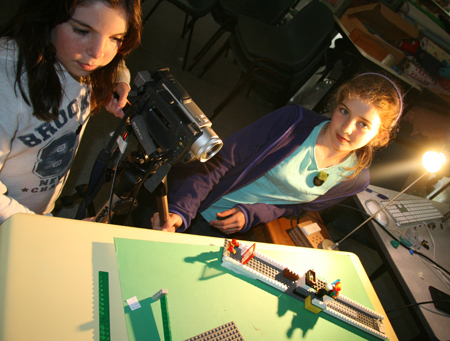 Made at Newtown Movie School by 5 girls working in two groups. 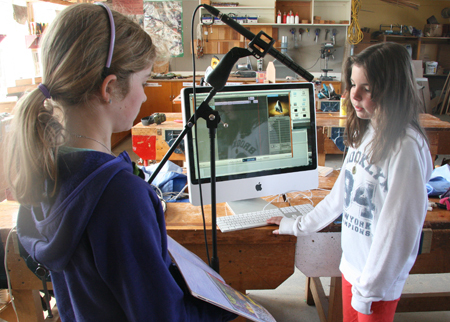 Tech specs: Soundtrack recorded in GarageBand. 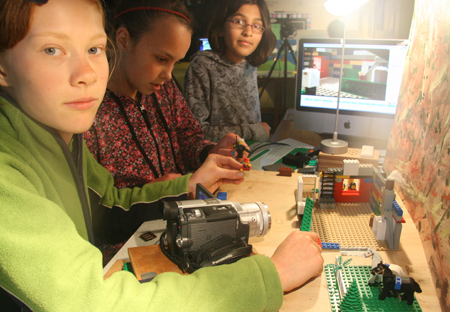 Pictures recorded in iStopMotion at a speed of 6 frames per second.